The Easter season will be here before you know it, so make like a bunny and hop to your local Eat’n Park to fulfill all of your bakery needs! Dessert is essential when planning your holiday meal so let us take some work off your plate and replace it with something sweet! Our wide variety of fresh-baked pies like classic Apple, Coconut Crème or Oreo Crème are sure to please everyone at your table. 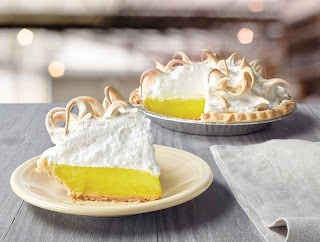 Plus, our Lemon Meringue Pie is currently on sale for only 8.99! Call ahead to place your pie order today! Another egg-cellent idea is to pick up our Easter Basket Smiley Cookie Packs! 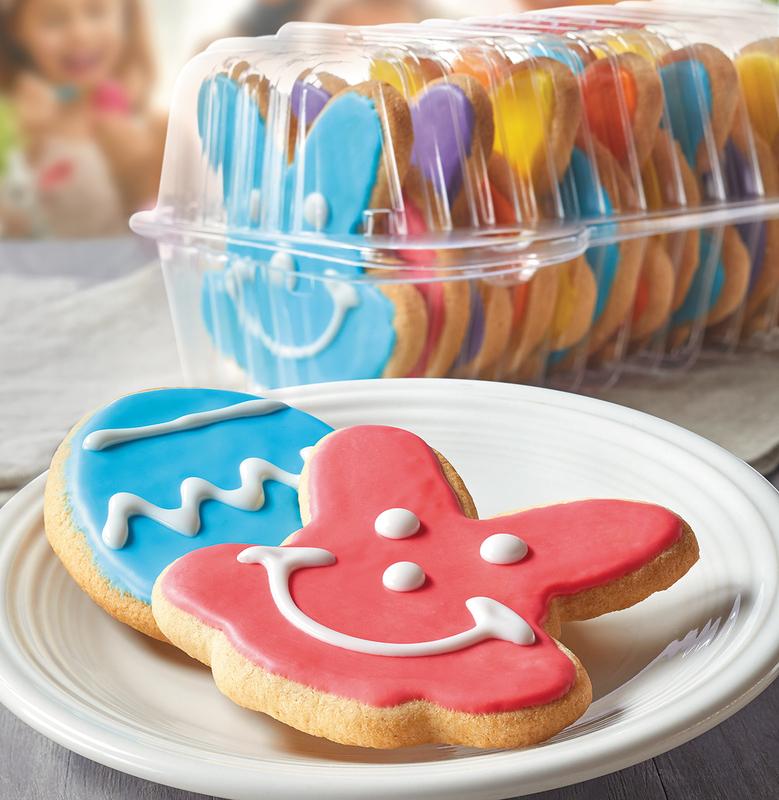 Featuring decorative Easter Eggs and our seasonal Bunny Smiley Cookies, they are sure to be a hit at the office or school parties. For only $6.99 a dozen, they’re perfect for sharing with your peeps or keeping all to yourself! Finally, take a note from the Easter Bunny and send some sweets from SmileyCookie.com! 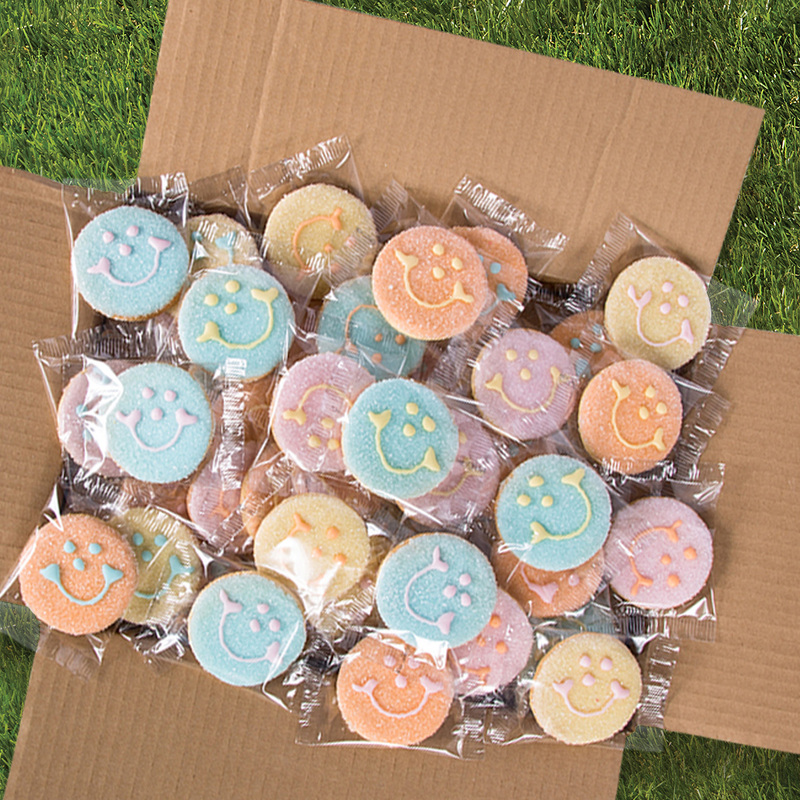 Surprise all your peeps at your annual egg hunt with individually-wrapped, nut-free Easter Smiley Cookies! Available in cases of 40, 80, and 160, these cookies are sure to make your day eggstra special and will have every-bunny smiling!